DUSHANBE, February 5. /TASS/. 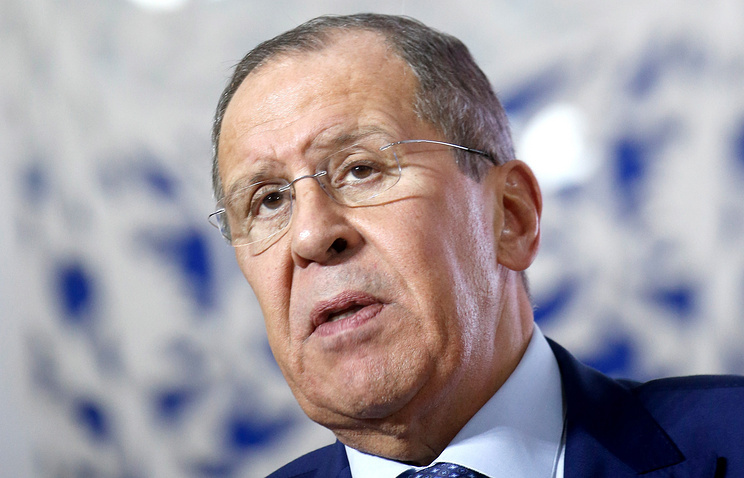 The plans of Russia and China in Central Asia do not contradict each other, Russia’s top diplomat Sergey Lavrov said on Tuesday. "We do not consider China a competitor. We are strategic partners, and the plans of Russia and China regarding that region (Central Asia) and overall regarding the Big Eurasia do not contradict each other," he said. 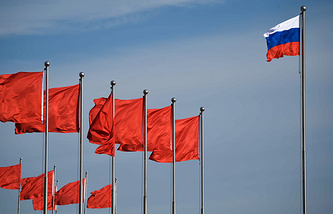 The minister mentioned the initiative of Russian President Vladimir Putin to form a large Eurasian project, in which member-states of the Eurasian Economic Union (EAEU), the Shanghai Cooperation Organization (SCO), the Association of Southeast Asian Nations (ASEAN) could participate so that "all (Eurasian) countries would be able to effectively cooperate." "Meanwhile, China has put forward the ‘One Belt, One Road’ concept," Lavrov added.